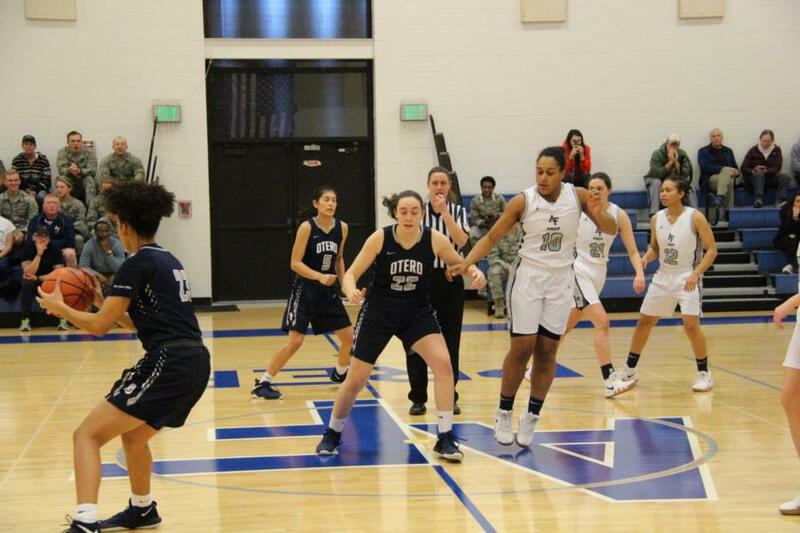 We recently were able to cover both the men's and women's Prep School basketball teams. 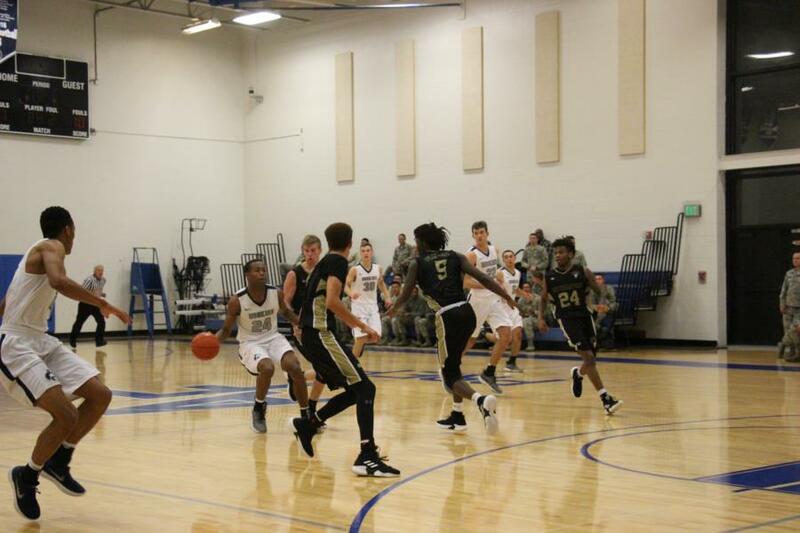 The men’s team played North Eastern Junior College Plainsmen out of Sterling, Colorado. This was a very competitive game with the score changing hands numerous times. The half time score was Prep School 24 Northeastern 34. The second half saw our Huskies come back to tie the score 41-41 then take the lead. 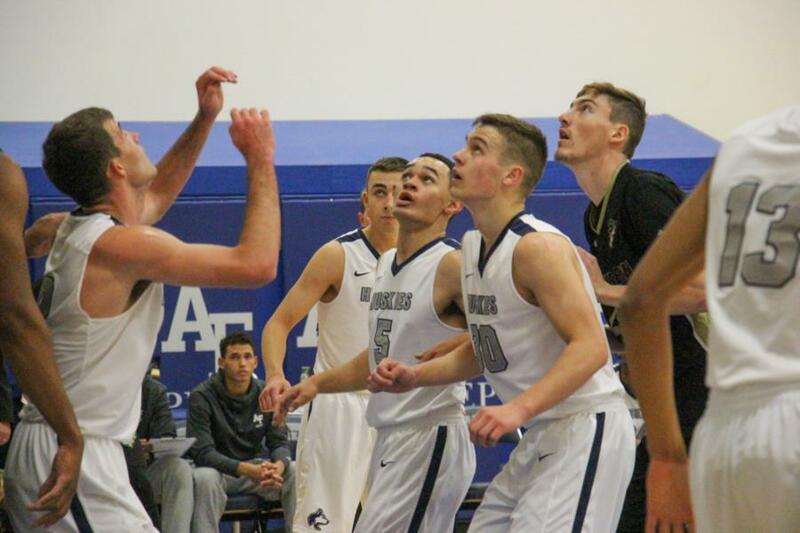 At the end the Huskies couldn’t come up with the final bucket and lost 65-66. 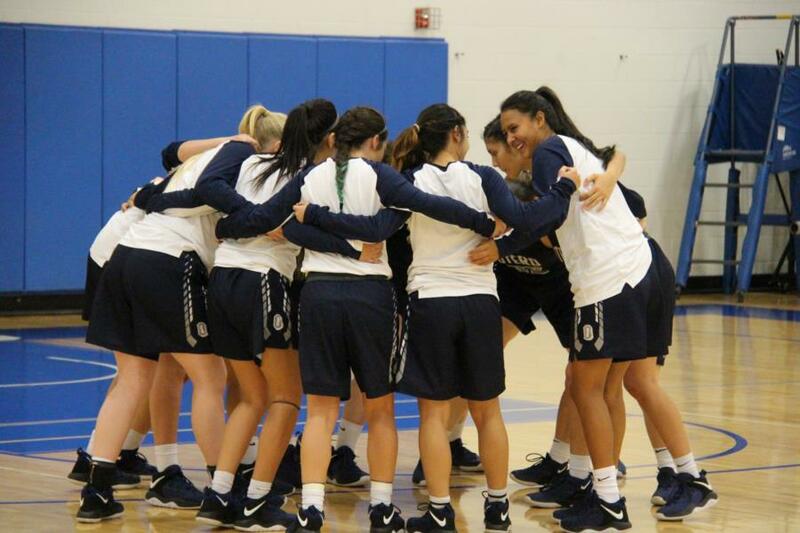 The women’s team played the evening before everyone was off to their Thanksgiving vacations. 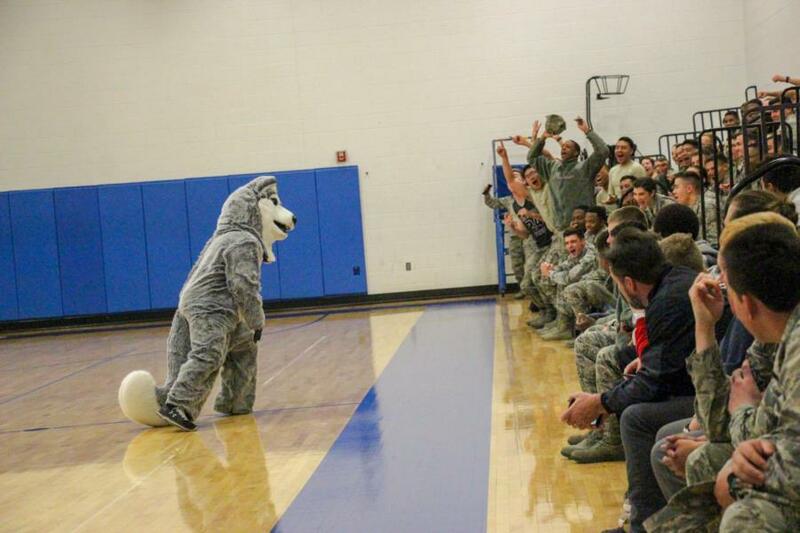 It was a “Pack The House” event with most cadet candidates in attendance. 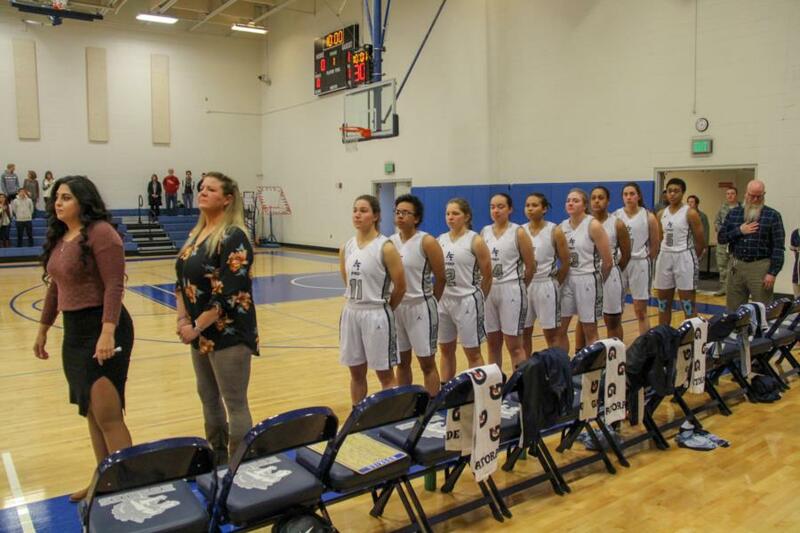 The Lady Huskies played Otero Community College out of La Junta, Colorado. 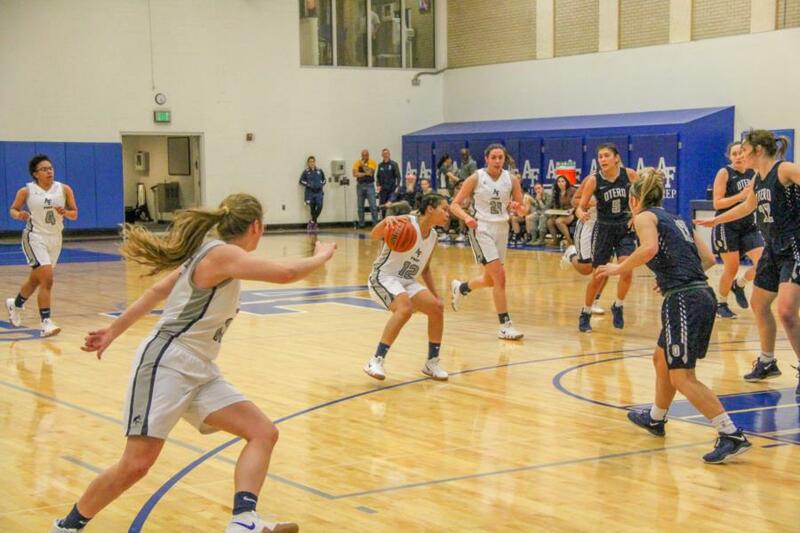 The first half was a good game with the half time score of Prep 41 Otero 46. The second half was a different story with the visitors increasing their lead despite the CC’s cheering hard for their team. 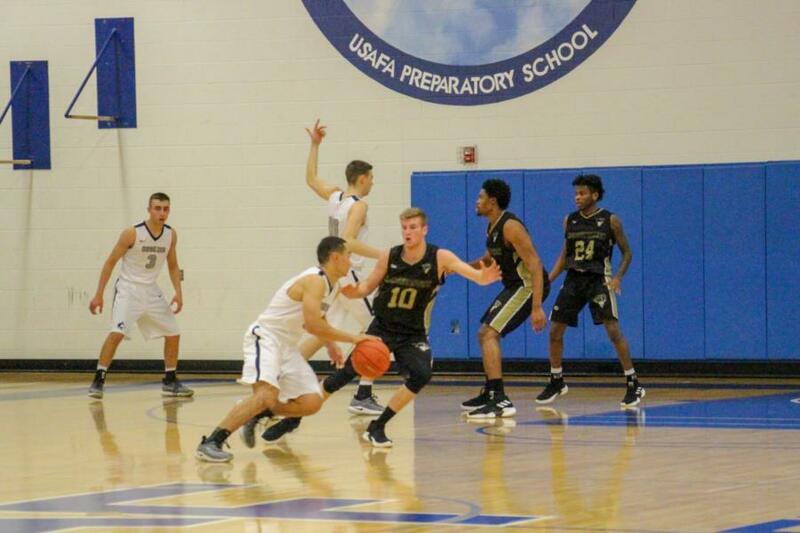 The final score of the game was Prep 59 Otero 79. 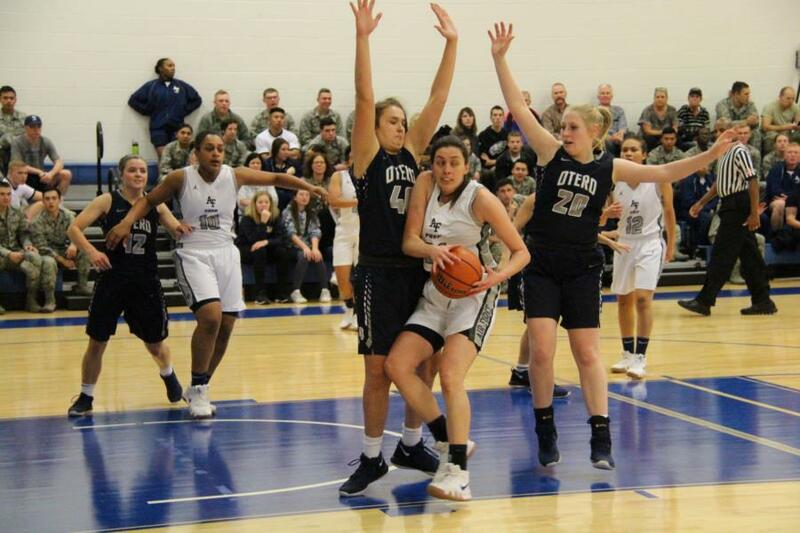 To view the pictures from these 2 games, go to Classes – Prep School – Prep Sports or click the links below.